Homework Help - Welcome to Room 23! 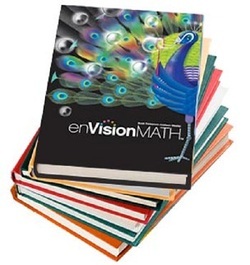 Many of your child's assignments will come from the enVision: Common Core book. Your child has a log-in and password to access an online version of the book, as well as instructional videos to help re-teach a topic. Follow the link below to use this resource. 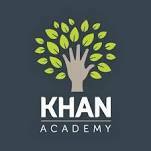 Khan Academy provides free, online lessons to help your student learn important concepts. Using your email you can sign up for an account that offers unlimited instructional videos. The lessons below are all specific to our unit on adding and subtracting fractions. Click on the lesson title to link directly to the website.